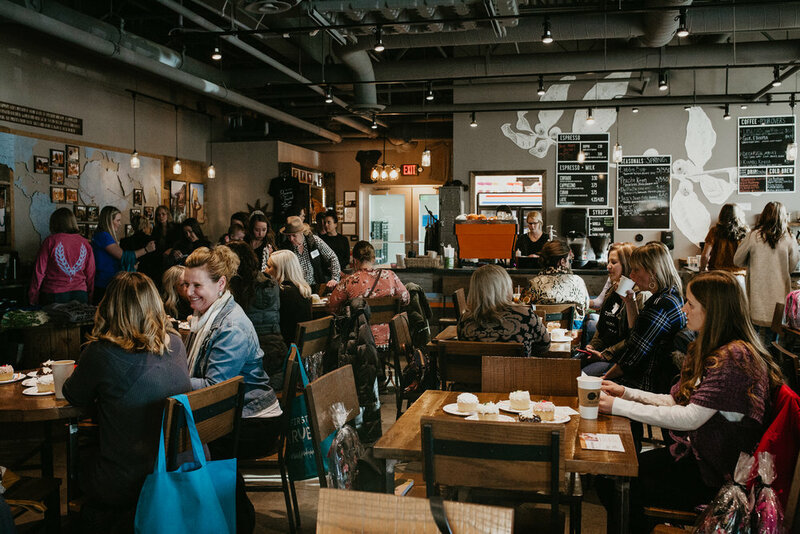 Nearly 80 women joined us on March 26 at The Well Coffeehouse for a special evening with Shannan Martin, author of The Ministry of Ordinary Places and Falling Free. During our fireside chat, she shared the story of how she and her jail-chaplain husband, Cory, picked up their four children and traded in their comfortable life in their dream farmhouse for a small house in an urban neighborhood on the other side of the tracks. 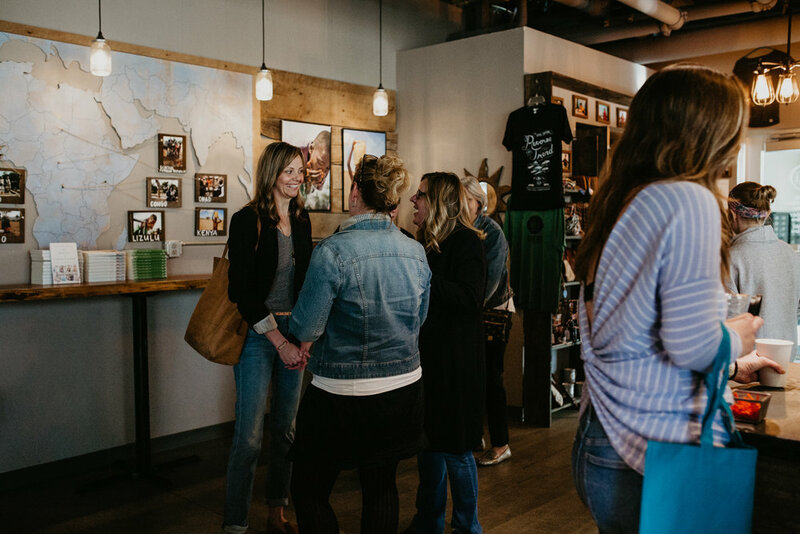 Their move away from “safety” led Shannan to see, know and love the people she otherwise would have never known. It also challenged her to think differently about what it means to be a good neighbor – wherever we are. Follow along with Shannan’s journey on her blog, Shannan Martin Writes, and on Instagram.